Richard and The Assembly House team attended City College for the Chef Takeover Dinner. 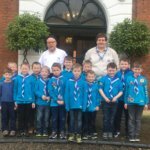 We were delighted to welcome the 1st Long Stratton Beavers Group to the Cookery School recently. The Cookery School recently hosted a special cookery class for young adults with diabetes. The event was organised by the diabetes transition team from the Elsie Bertram Diabetes Centre at the Norfolk and Norwich University Hospital. 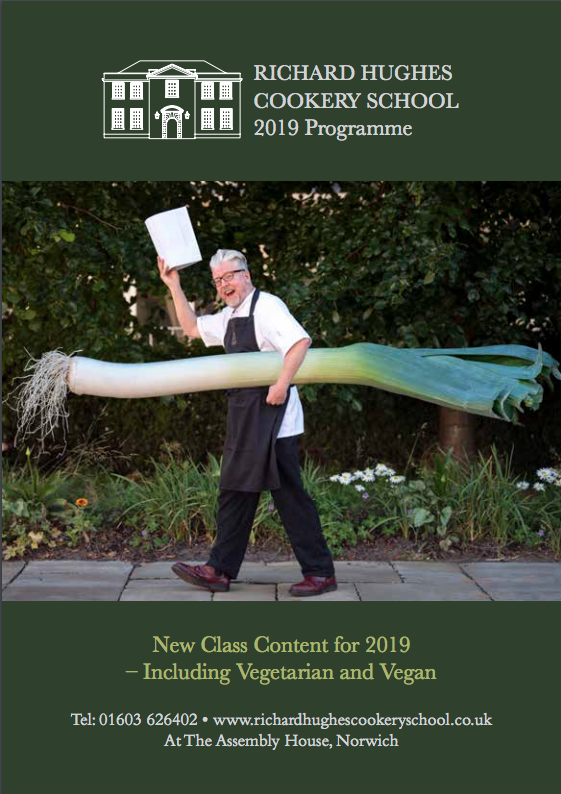 We are very proud to announce that the Richard Hughes Cookery School is now a Children's University learning destination. Richard was proud to be involved with the hugely successful Chef Takeover Dinners at the Debut Restaurant, City College Norwich in January. 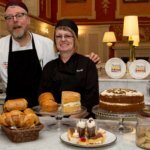 The review below shows why the opportunities to work with supportive employers is so important to the students of the Hotel School, College. In his role as Chef Consultant for Serco and NNUH, Richard is pleased to have been involved with this award winning initiative. 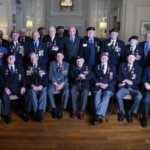 Last week The Assembly House hosted a special ceremony for recipients of the Legion d’Honneur. As part of the recent National Adopt a School week Richard welcomed pupils from Reepham High School. 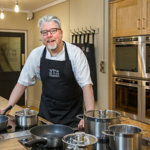 As part of National Adopt a School week, Richard welcomed pupils from Browick Road Primary School in Wymondham to the cookery school yesterday. Richard will be taking over the kitchen of City College Norwich's Debut Restaurant on Tuesday 31st January as part of their Chef Takeover Dinners 2016-17. Richard gave a bread masterclass to children from Browick Road School, Wymondham this week as part of the Chefs Adopt A School programme. In conjunction with Norse Catering “National School Meals Week”, a school cook from Millfield Primary School, North Walsham recently spent a day in the kitchens at The Assembly House. 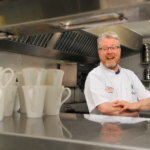 To help celebrate 125 years of City College Norwich, Richard was helping to cook up a feast in their kitchen yesterday. end of a unique team-building initiative by Norfolk and Suffolk NHS Foundation Trust staff. 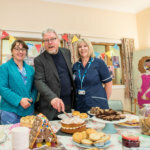 As Great British Bake Off fever swept the nation this autumn, a team of budding bakers at the Trust’s Sandringham Ward, NSFT’s specialist dementia unit at the Julian Hospital, in Norwich, rose to their own team-building challenge. The Adopt a School team are proud to announce the launch of National Adopt a School Week and invite you to support us during this nationwide campaign. Our first press release will be published in this week's The Caterer and further details are available from head office upon request (email: helenahoughton@raoca.org.uk).